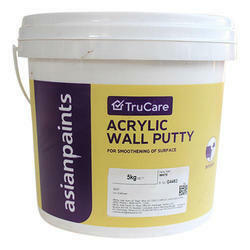 - It has been formulated to provide long-lasting beautiful finish on your walls. 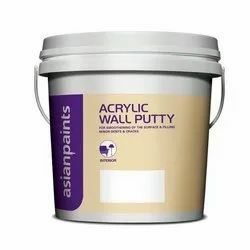 - It offers a matt and soft sheen finish option that creates a rich look of your home. - It provides higher coverage over distempers, thus offering a superior finish at a cost not too high.